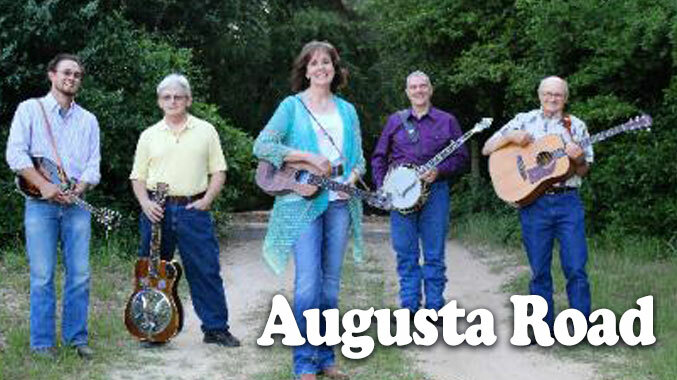 Come enjoy some fine bluegrass music and beautiful spring weather! Lone Star Fest is the cure for cabin fever. 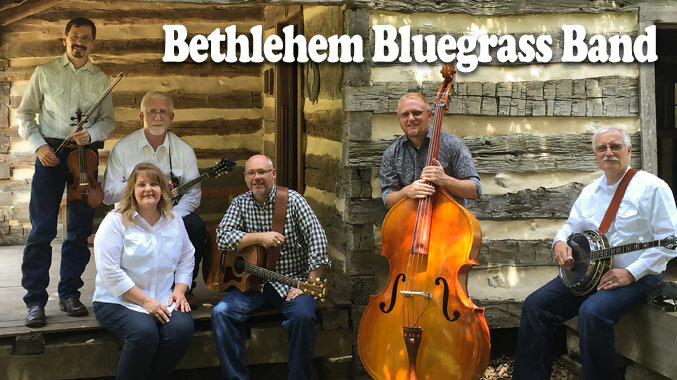 Enjoy a celebration of bluegrass music with great music, jamming, friendship, and fun all under one roof! Make Lone Star Fest your musical vacation of the spring! Listen, jam, and socialize at the beautiful South Oaks facility in Arlington, Texas with free parking and easy access of Highway 287 just south of I-20. See the performance schedule here. 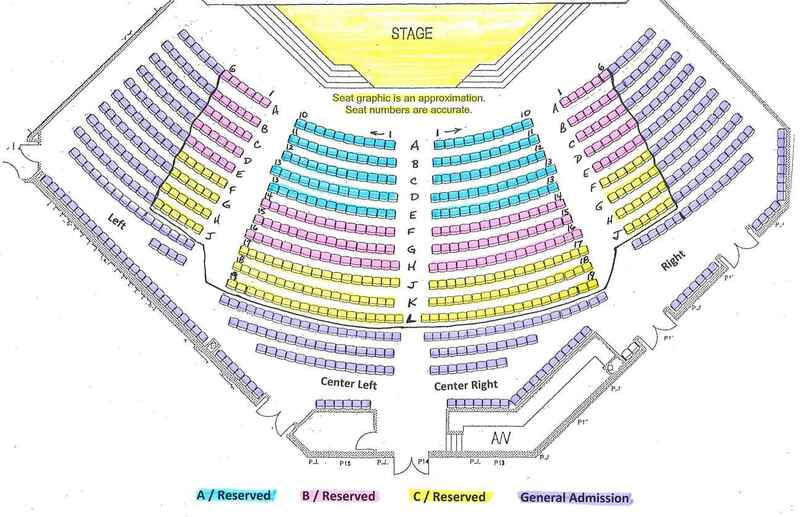 And here’s a realistic seating diagram. Click on Get Tickets Now to select your seats. All advance tickets are good for all performances and all workshops. 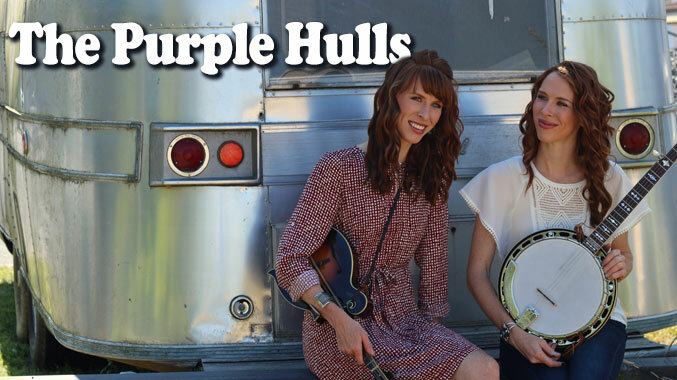 Reserved seats for the show range from $30 – $34, and general admission passes are only $24. This is an incredible value for the entertainment we have in store! 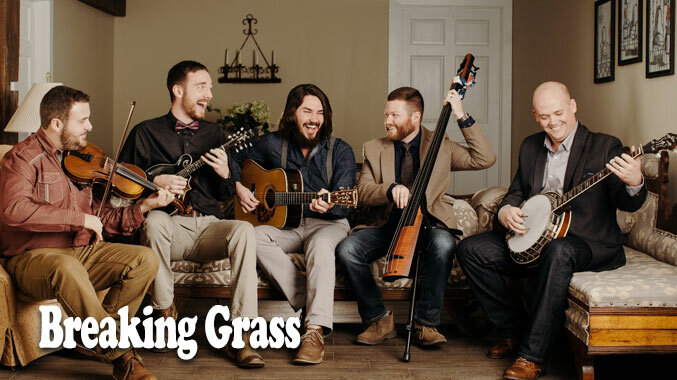 Our headliners are Blue Highway and Breaking Grass! 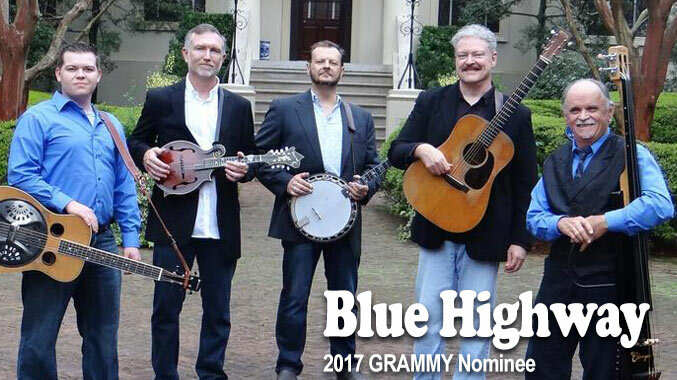 Blue Highway has earned 26 IBMA Awards, 6 SPBGMA Awards, one Dove Award, and three Grammy nominations as a band, plus two Grammy Awards among its current members. Get your tickets now. 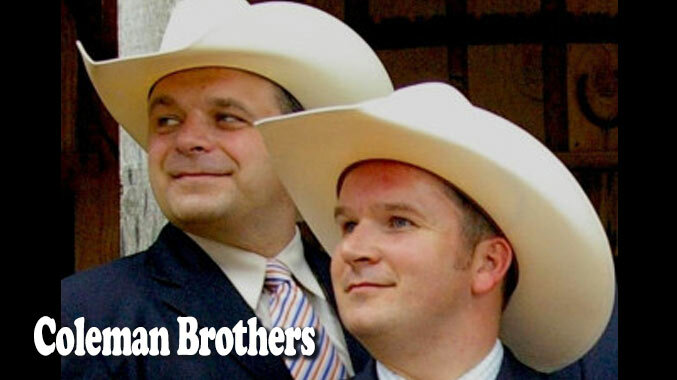 Lone Star Fest is presented by Bluegrass Heritage Foundation. Our host hotel for Lone Star Fest guests and artists is La Quinta Inn & Suites Forest Hill (southeast Fort Worth), and the hotel is providing us a LATE-NIGHT JAM ROOM! To get our discounted room rate and join in the late-night fun, CALL the hotel at 817-293-5800 by April 9 and ask for the Lone Star Fest Bluegrass rate. This rate is not available online.